A story about our Mahama Camp Refugee Campaign, as published in the Calgary Herald on July 1, 2016. 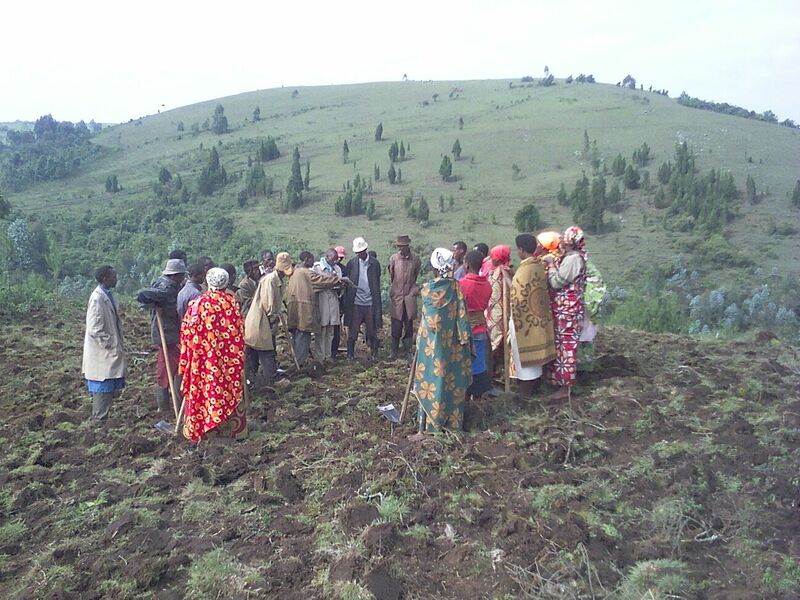 On Wednesday, three Calgarians will board a plane and begin a two-day journey to Rwanda. There, they will purchase and spend two weeks delivering goods like children’s shoes, solar lanterns, and mattresses that are desperately needed by the 49,000-odd Burundian refugees in the Mahama Refugee Camp in Eastern Rwanda. 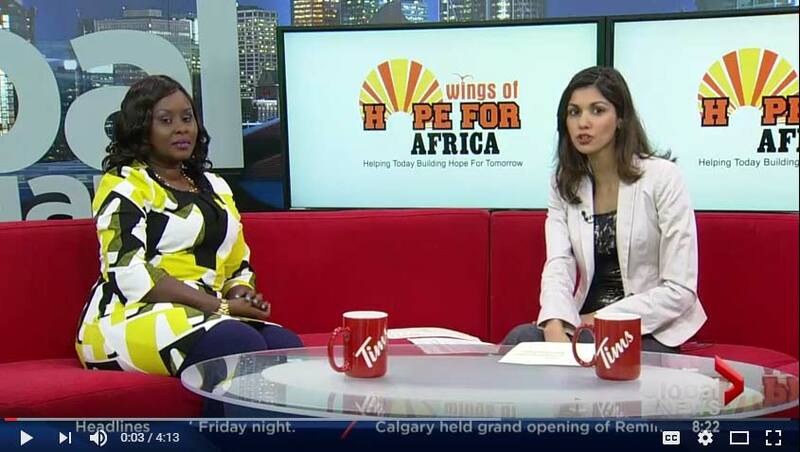 “To be there physically, so I can give a message of hope, not only the supplies, but so they can see that people can come from far, like Canada, to visit them,” said Aline Nzeyimana, founder and president of Wings of Hope for Africa, the Calgary-based charity which is leading the group. For Nzeyimana, 37, the mission is an intensely personal one. She moved to Canada in 2005 after fleeing Burundi as a refugee herself. Fearing for her life, she left partway through her university studies in computer science and landed in Montreal, where she stayed for two years, before settling down in Calgary. Today, she is raising two boys while working in customer service for DHL, a shipping company. “Thank God for Canada,” she said during an interview at her home in northeast Calgary on Canada Day. Nzeyimana established Wings of Hope for Africa, which helps poor children and families in Burundi, in 2007 after having her first child. As she cared for her baby, she remembered poor mothers with young children she had seen begging for money in the markets and on the streets of Bujumbura, Burundi’s capital and her home town. “I started to think of those mothers in Africa that don’t have anything to give to their children – the things they go through. Me – I have stuff in Canada. What about them over there?” she said. Today, she has a detailed list of things that refugee children and mothers need that was sent to her by employees of the United Nations High Commissioner for Refugees (UNHCR). It includes 20,590 pairs of shoes for children and teenagers between three and 18 years, 120 solar lanterns for the elderly and people with disabilities, 13,598 undergarments for women of reproductive age and mattresses covered in plastic for moms with 2,746 young children between 7 to 24 months, among other items. Wings of Hope for Africa has raised $8,000 that will be put towards such items. Nzeyimana and the other volunteers from Calgary will buy the goods once they’re in Rwanda, stretching the funds as far as possible, but are still hoping for more donations from Canadians through the charity’s website. Since April 2015, more than 269,000 people have fled Burundi due to political unrest spurred by the current president’s decision to run for an unconstitutional third term. 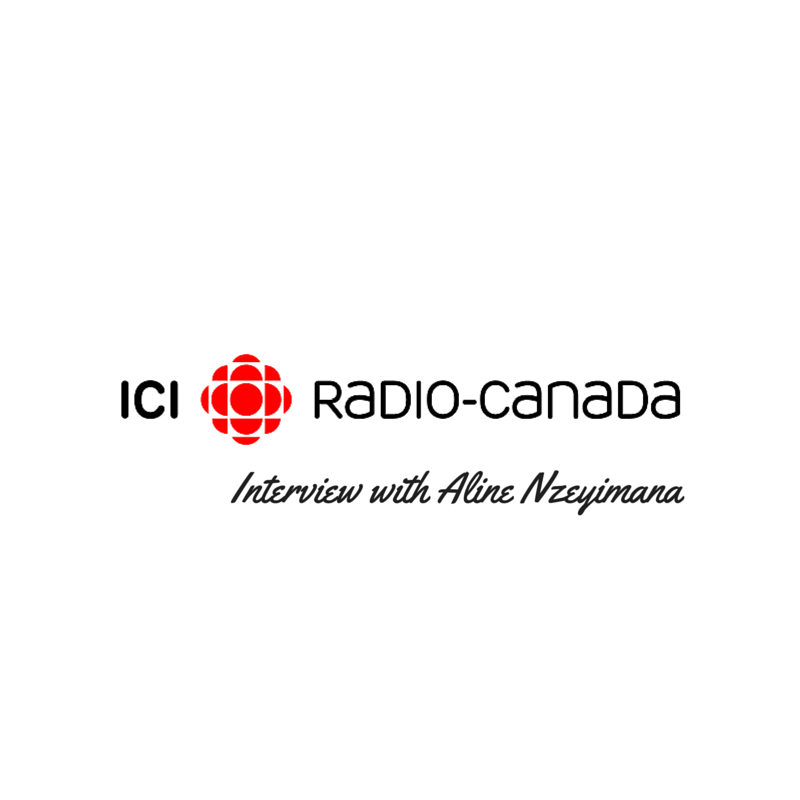 Previous Previous post: CBC Radio-Canada interview with Aline Nzeyimana, founder of Wings of Hope for Africa. Next Next post: Global News Interview with Aline Nzeyimana, September 11, 2016. Mahama Camp Campaign Recap.